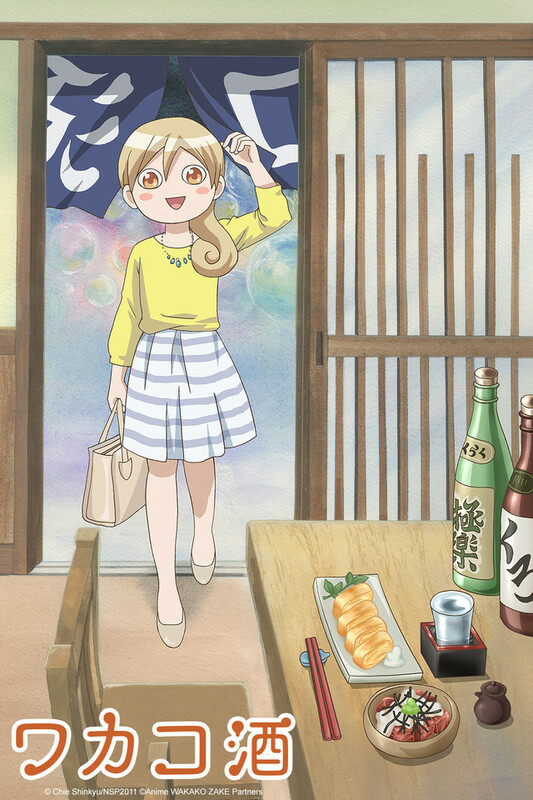 At only two minutes long, this anime is completely charming and adorable. It features different kinds of Japanese food and alcohol that I never knew about before. We don't know much of the main character, but she reflects on what she eats and drinks and makes you feel like you're a close friend of hers. The voice actress has a really cute voice, too! If you're in the mood for something that's adorable and will just melt your stress away, I highly recommend this! I hope that they will make another season soon!